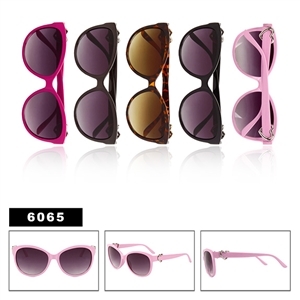 Cat Eye sunglasses were made popular in the 1950’s and 1960’s by big name actresses such as Marilyn Monroe and Audrey Hepburn. 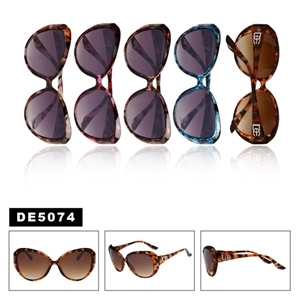 Miss Hepburn wore cat eye styled sunglasses in her famous role in the movie Breakfast at Tiffany’s. This look was so popular that most women found themselves wearing cat eye sunglasses and eyeglasses as well. 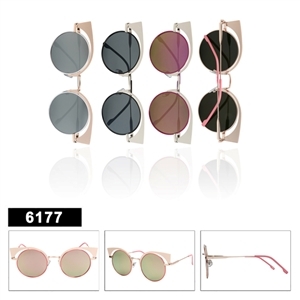 If you pull out an old photograph of Mom or Grandma there is probably one of them wearing this famous frame. 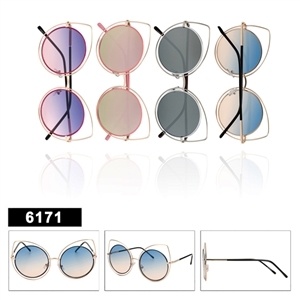 As we know, what goes around comes around and the same is true in fashion as well. 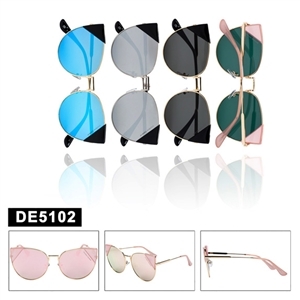 Vintage Cat Eye sunglasses are popular again and once again it is famous actresses that are bringing this great style around again. 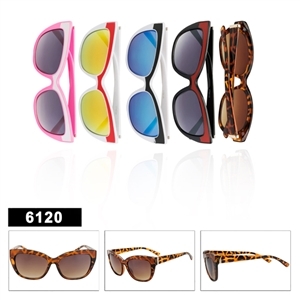 Cat Eye sunglasses come in many different styles including the ever-popular Wayfarer styles by Rayban. 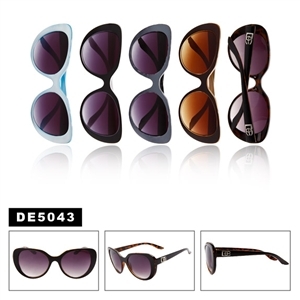 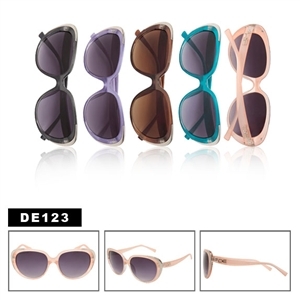 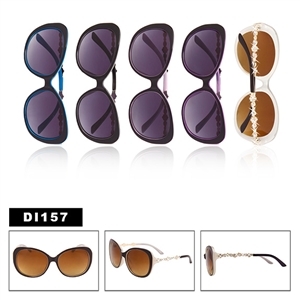 Womens Cat Eye sunglasses are made by many different designer brands. 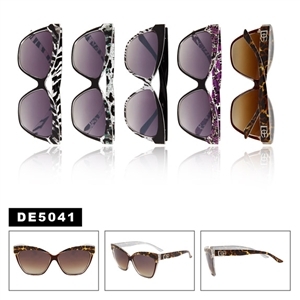 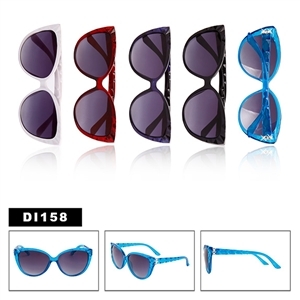 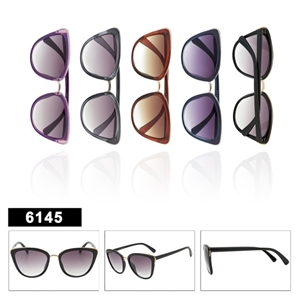 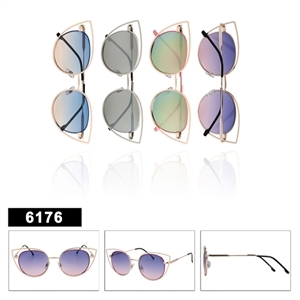 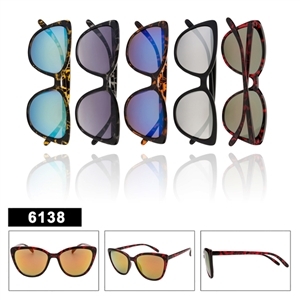 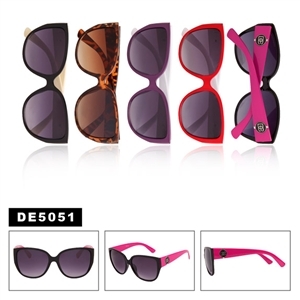 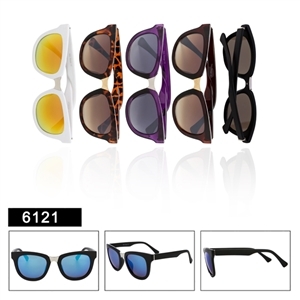 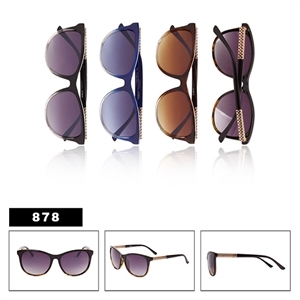 You can also find wholesale Cat Eye sunglasses for cheap. No matter what your style, Cat Eye sunglasses are a fun, funky accessory for everyone. 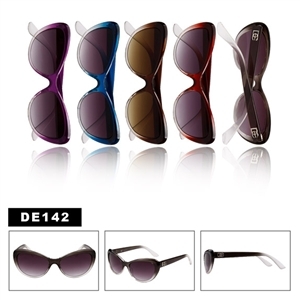 Find them wholesale here at Wholesale Sunglasses USA. 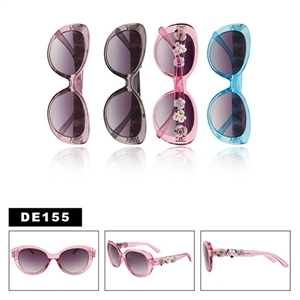 After you are done looking around here don't forget about the beautiful wholesale rhinestone sunglasses we have.